I find that I couldn't adjust it to how i wanted it, (I'm probably just a noob at that), but I think this pedal is really good for its price! Definitely recommend for anyone on a budget. I upgraded to this pedal not long ago and use it often. It functions properly with no hickups or anything. When I first bought it, the beater rested too far back, so I had to make a small adjustment. 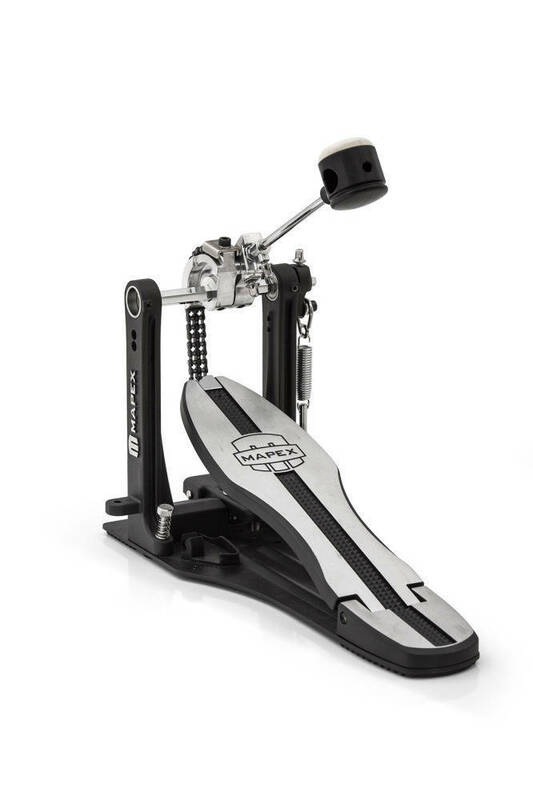 Other than that one thing, which really wasn't a hastle to fix, this drum pedal has been great. I have no complaints. I use it for both an acoustic set and electronic set and it works fine for both.